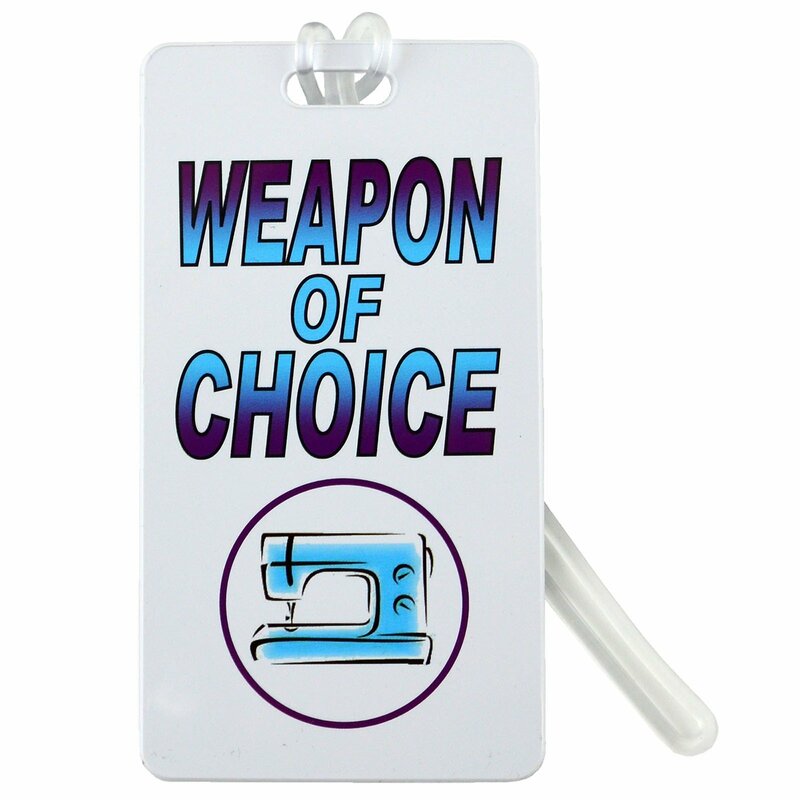 Gifts > Luggage Tag - "Weapon of Choice"
Design on front. Back has space for Name, address and phone number. Comes with plastic strap to attach tag to luggage.